Software Engineer at Wantedly, Inc. Web Engineer at Wantedly, Inc.
yu-ya4 published Data Driven Developer Meetup #2 【基盤】. 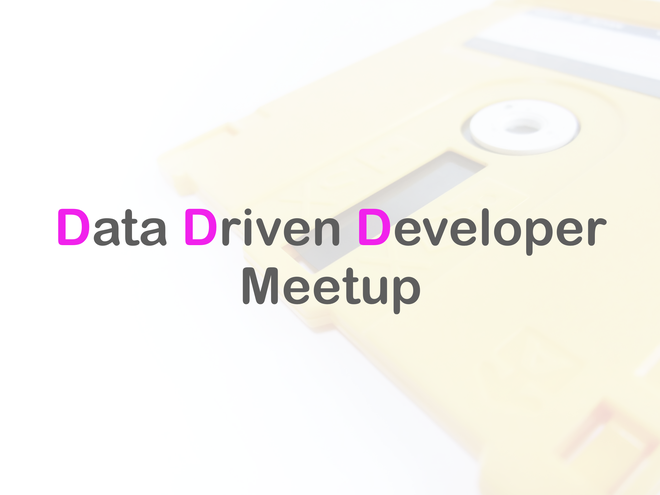 I joined Data Driven Developer Meetup #2 【基盤】!